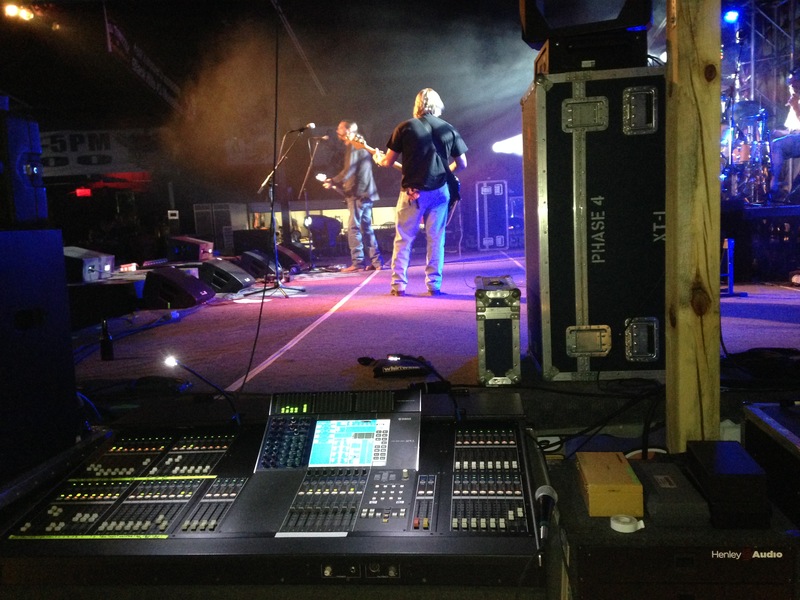 Henley Audio is now providing all of your professional audio needs for any event. 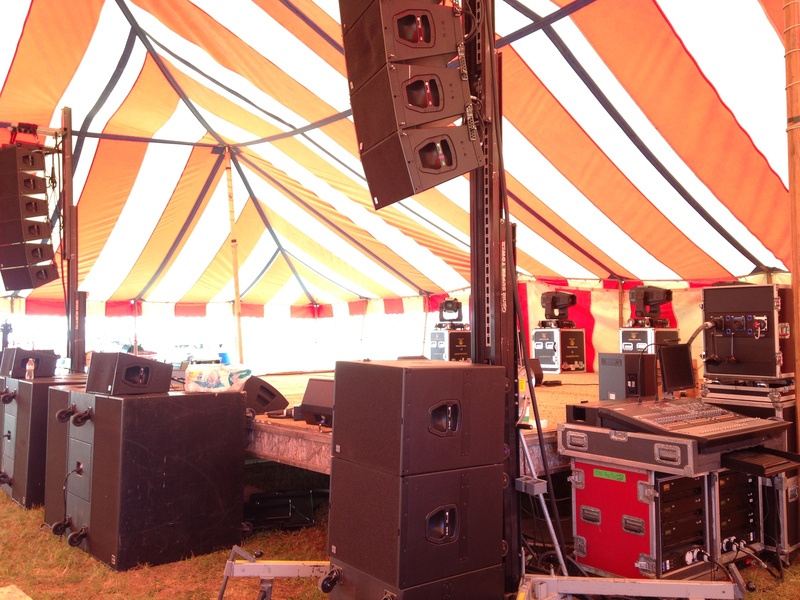 As a full service production company with high quality and scalable audio systems, we value your needs, big or small. 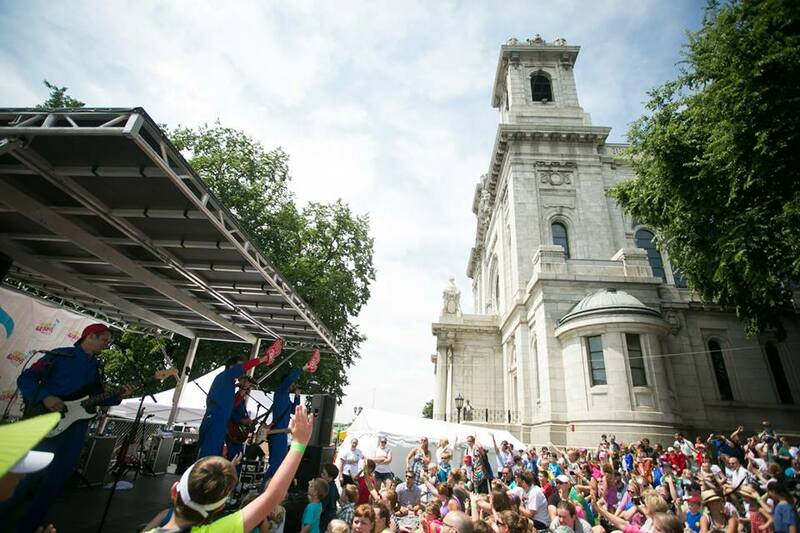 Henley Audio provides the tools you will need for your event to be a resounding success. 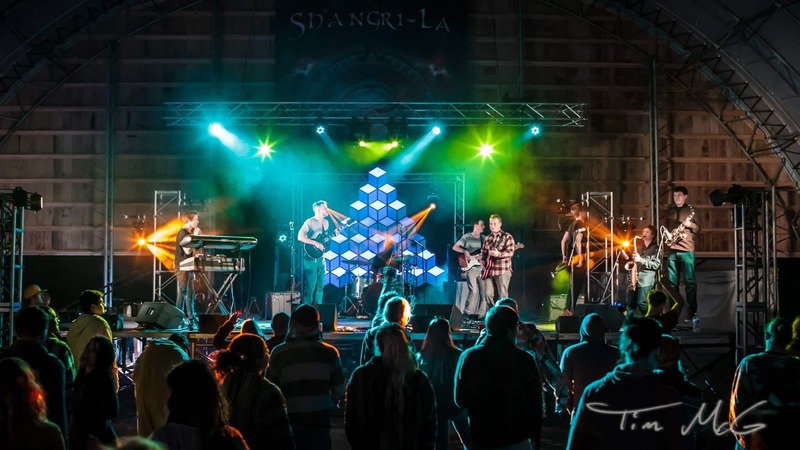 From powered speakers on a stick to full line-array concert systems and special event audio systems, our top of the line equipment is built to excel in the demanding environments of outdoor productions. 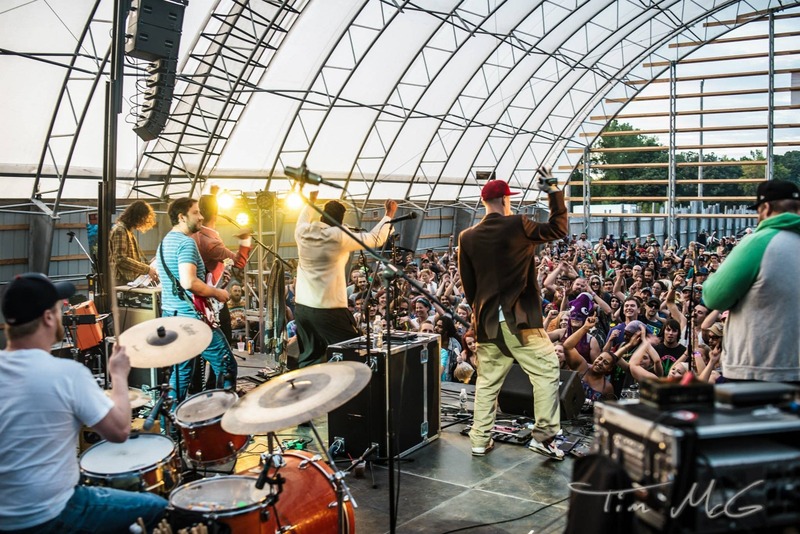 Festival productions such as Shangri-La, Project Earth, Revival & Earthdance. Special events like Nicholas David of The Voice on the Union Rooftop. A/V production service for conferences, conventions and charity banquets like the World Savvy benefit at RSP Architects. 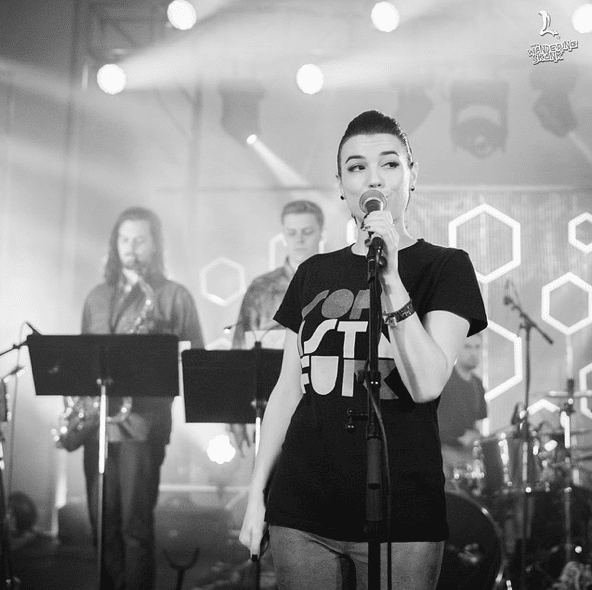 We offer complete remote-controllable, digital and analog live sound reinforcement packages designed for optimal performance and reliability. We excel in matching the needs of our clients with the appropriate equipment and we focus on straightforward uncomplicated systems with the best quality and reliability while meeting strict budget requirements. 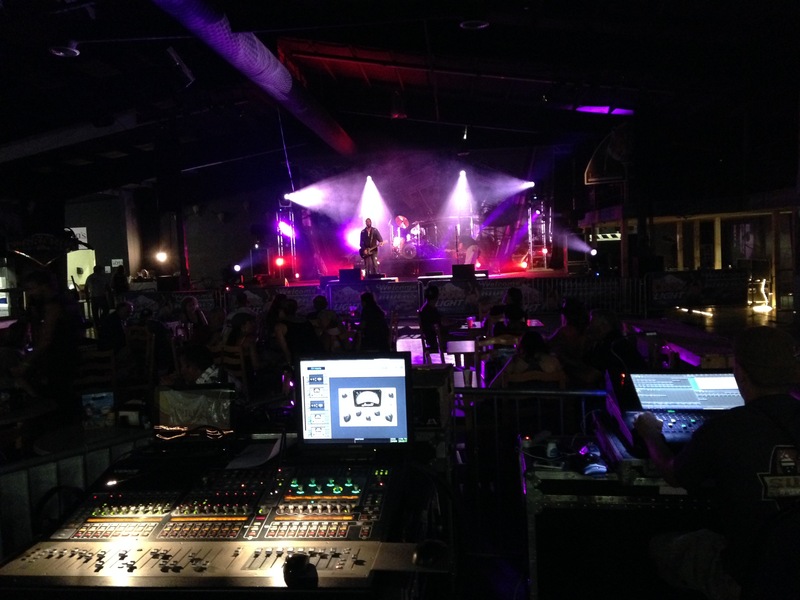 Whether this is your first event or you are an experienced corporate event planner, Henley Audio supplies a skilled audio engineering workforce that can take your concert and event to new levels of quality, coverage and overall experience. We are here to make your event run as smoothly as possible. “You were just perfect for the event but really exceeded our expectations. You’re communicative, thorough and good at what you do. Plus you’re downright fun too! 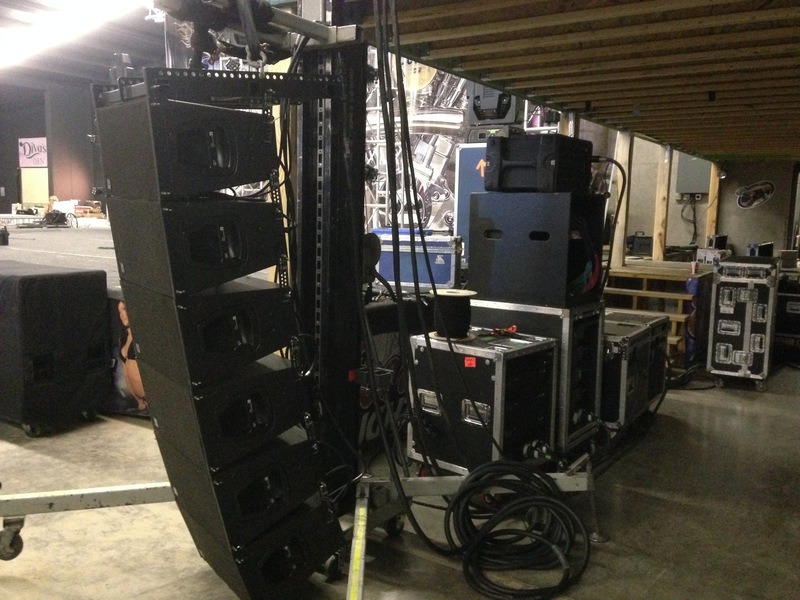 “I was impressed with the fact that even though it was a small gig, that you guys went the extra mile and set up the subs cardioid.